Reliable Voice & Data Systems Inc. will give you a free consultation and estimate on the work needed to be completed. We always deliver quality work, both on time and on budget. We only partner with industry leaders, and deal only with the highest quality equipment available. 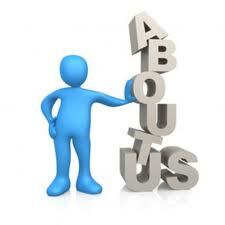 Our service is top-notch and we handle any service requests we receive immediately. You can be confident when you call Reliable Voice & Data Systems! CALL Reliable Voice and Data TODAY for a FREE consultation!